Here's a magical action game we somehow completely missed reporting on at all. 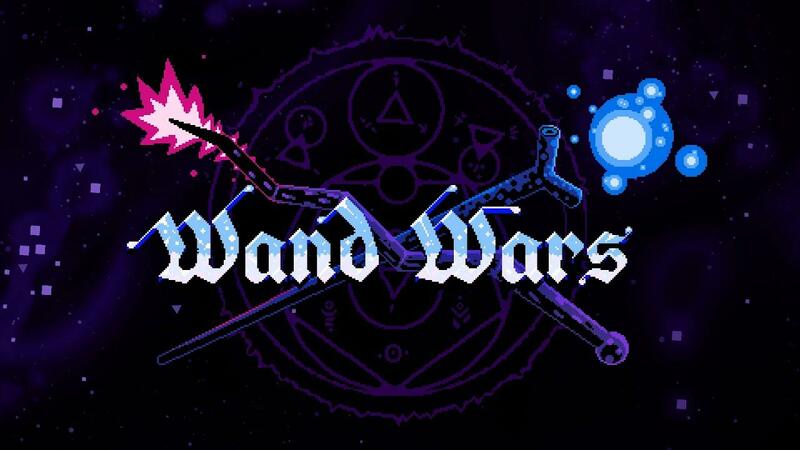 Wand Wars, released back in 2016 and it's had Linux support since release. It's still getting fresh content years later too. Back in December, developer Moonradish gave it a fresh coat of paint with the Spellstorm update adding in a brand new single-player campaign, two new music tracks, two new game modes, three new battle arenas, new character skins and a brand new character. That's a pretty huge update to be doing for a game multiple years after release! You can find it on Steam and itch.io. There's also a demo available on both stores, so you can try before you buy. I gave it a run and it seemed to work very nicely, no issues with the Steam Controller and it did seem like quite a lot of fun. We did reach out to the developer for a review key, we're waiting to hear back. It does look good and we would love to try it out. This is a great game to enjoy with some friends. Havent played it since this added content, but spent many hours on it before and it was worth it then as well. Been playing over Steam Link with a mix of controllers, works like a charm. The principle looks to be pretty much the same as in Lethal League.